Here's the announcement on ASUS News site. 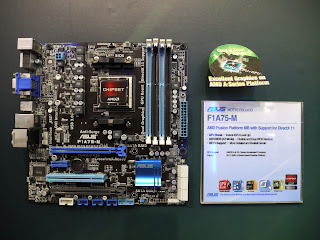 - the F1A75-V EVO seems to be the high-end one. 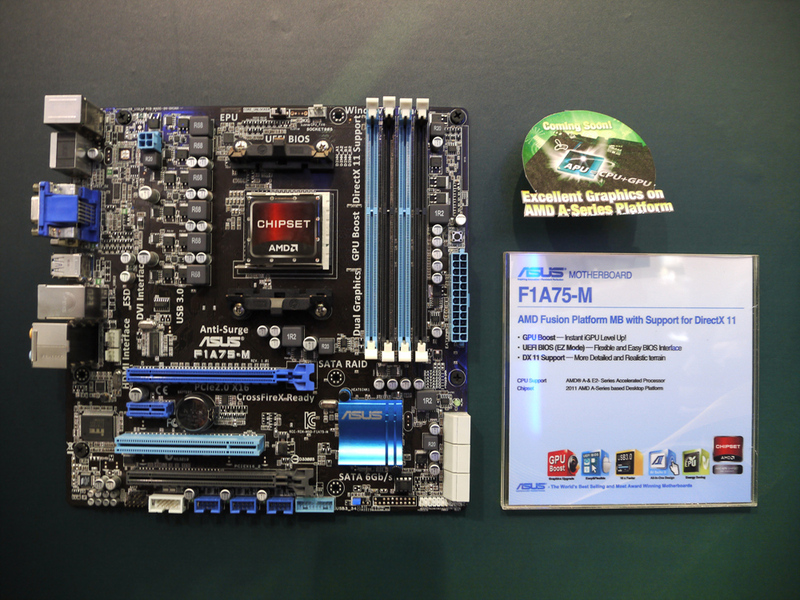 - the F1A75 doesnt have video-output so you'll need a dedicated card for this. Wonder what will cost these, strangely the 990fx boards doesnt effected much the 890fx boards' price. Right, I haven't written in a while.. not that I wrote things about myself, so this will be a first. I'm saying "was" because they haven't extended my contract last month.. so I'm currently jobless..